DIAL: Matte black with luminous hour markers, luminous steel “baton” hands. CONDITION REPORT: Excellent overall condition, the case is very crisp. The dial and hands are in mint condition. The bezel has some small wear marks on the right side, but no dings or cracks. 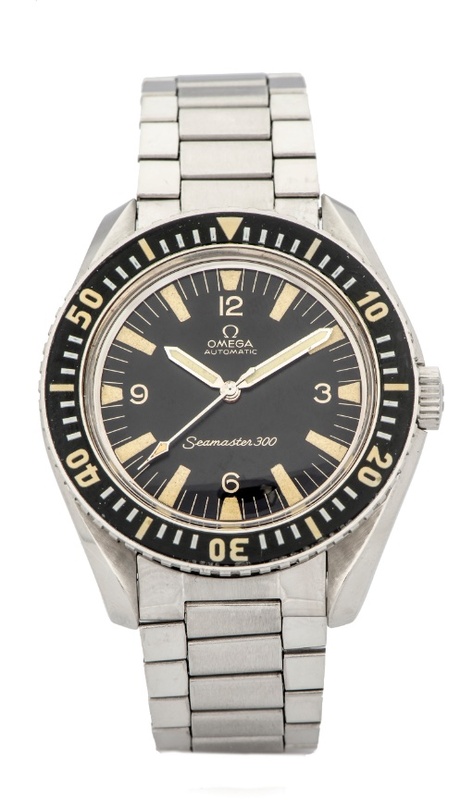 NOTES: According to the Omega Museum archives extract, the present watch was manufactured on April 18, 1966 and delivered to the Maple Leaf Services - Canadian Army. This exchange service is today called CFMWS and is similar to US military exchanges.